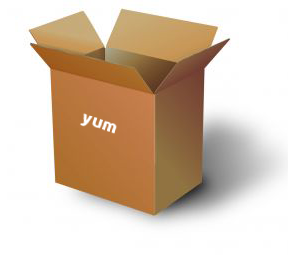 YUM uses numerous third party repositories to install packages automatically by resolving their dependencies issues. 1.How to install Package using YUM? 2.How to remove package using YUM ? 3.How to update package using YUM? 4.List package using YUM ? List all available package ? List all installed package ? 5.Search a package using YUM ? 6.Find a file belongs to which package using YUM?? PROVIDES Function ? 7.How to check available update ? 9.How to install GROUP of packages? 10.How to remove group of package? 11.How to list enabled REPO ? 12.How to list all enabled / disabled Repo list? 13.How to install a package from specific repository? 14. How to clean YUM cache?